Did you know that to honor the passing of the Saudi King, the British rulers (whether it was by the Queen’s request or Parliament) flew the flag at half mask? Add to that nonsense, the U.S. Department of Defense wants the students at their university to write a really nice essay on the greatness on the Saudi Arabian monarch—-While the lashings of a blogger who talked against Islam go on, and they have beheaded more people in Saudi Arabia every year than Isis. As noted by the Intercept’s Murtaza Hussain, prominent U.S. leaders such as John McCain, Joe Biden and John Kerry wasted no time in highlighting Abdullah’s alleged accomplishments following his death. In a statement last night Senator John McCain eulogized Abdullah as ‘a vocal advocate for peace, speaking out against violence in the Middle East.’ John Kerry described the late monarch as ‘a brave partner in fighting violent extremism’ and ‘a proponent of peace.’ Not to be outdone, Vice President Joe Biden released a statement mourning Abdullah and announced that he would be personally leading a presidential delegation to offer condolences on his passing. So, you tell me: Why do ALL our Presidents and their merry men, swoon at the knee of the Saudi Kings? 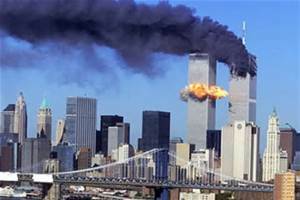 After all, 17 of the men who took part in 9/11 were from Saudi Arabia. The Bushes have a long-standing business venture with the bin Laden’s, and he personally ordered all planes on 9/11 to stand down, while he let the Saudi Kings’ relatives here in the United States be gathered up quickly and sent home. So nice to know that was the FIRST thing on his mind. 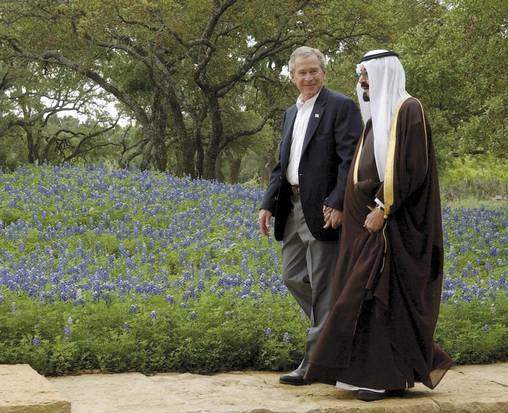 They go way back, the Bushes and the Saudi’s: President Bush in 2005, invited the Saudi King to his Texas ranch. You would have thought Obama was in town. Prince Abdullah and his party took over 120 of the 143 rooms at the Mansion on Turtle Creek, plus most of the rooms at its nearby sibling, the Hotel Crescent Court, as well as overflow rooms at the Four Seasons in Las Colinas. Two 747s brought Abdullah and his party to Love Field and then 200 pieces of luggage were trucked to his headquarters at the Mansion. They were promptly unpacked and 1,600 pieces of clothing were sent downstairs to be ironed. In Abdullah’s room, a wall of flat-screen TVs was constructed so he could watch 16 channels simultaneously. A dinner for Abdullah in the Mansion’s main dining room was attended by the heads of Exxon Mobil, ConocoPhillips, PepsiCo and Dallas Cowboys owner Jerry Jones. Yes, the Bushes love them. The Oil Connection: You give America oil, and we will send our military to protect all that yours. In fact, all our Presidents have carried on this cozy love affair with the Saudi King for so long, not ONE of them have tried very hard to open up Alaska and help America become oil independent. George W. talked the talk, but didn’t press it. And what about the Clinton’s? 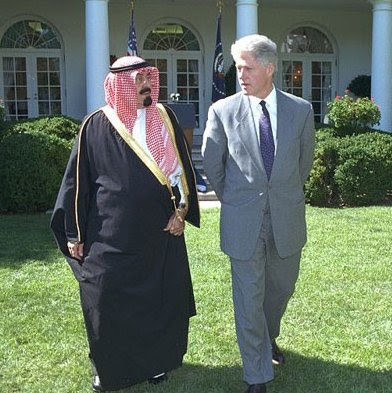 Bill Clinton once got Prince Bandar to pony up $20 million to launch a Middle East studies program at the University of Arkansas and that Prince Bandar announced that the request was approved shortly before Bill Clinton won the presidential election…He also got over $10 million for his library, and lots of other Saudi’s to kick in. –the Bush Library got Saudi millions too. So, as Obama visits Saudi Arabia today, I hardly think that’s it’s a coincidence that he JUST announced that he is going to set Alaska off limits forever more from any future drilling. 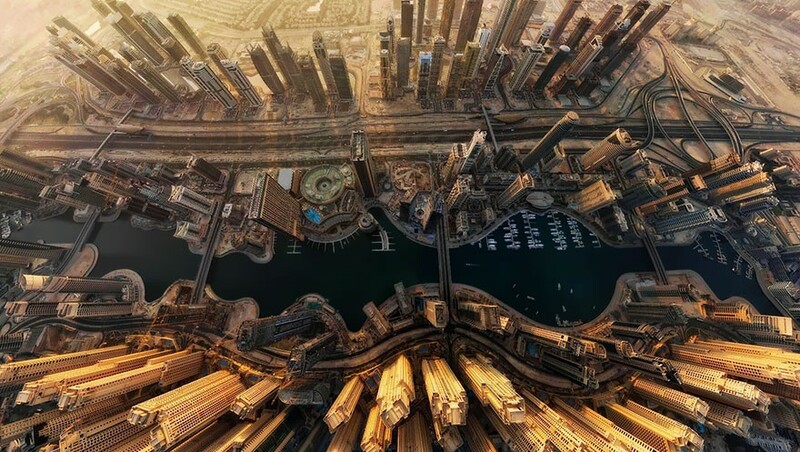 The Saudi Kings have poured more money into more U.S. Presidents pockets they make the Koch brother’s money look like a cookie bake….where’s Harry Reid on that? And if you wonder if our Presidents always catering to Saudi Arabia, because it’s a good deal for the American people…just look at these two pictures: Who is getting the short end of the stick? .And THAT’s why the Swiss carry guns. The world’s most evil men wear dresses. This man, and the pope, publicly. The rest of them… secretly. But we know what’s going on. Hey, I never thought of it like that before.. good observation! 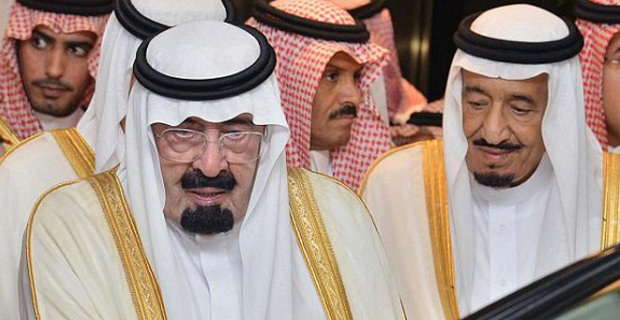 I don’t know how all those Saudi Kings do anything but sit around all day and eat, in those dresses.